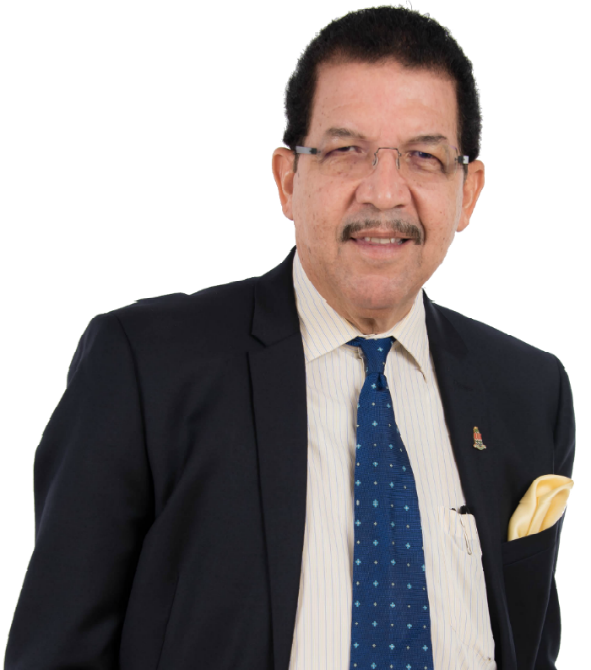 Mr. George R. Ebanks holds a Masters in Business Administration degree from ICCI in the Cayman Islands. Mr. Ebanks was born in Isles of Pines, Cuba but has Caymanian ancestral “roots” due to both his paternal and maternal grandparents being born in the Cayman Islands. Mr. Ebanks is a Notary Public in the Cayman Islands and speaks Spanish as a second language. Mr. Ebanks has over 25 years of banking and financial services experience in the Cayman Islands, with ten years being the Treasurer for General Motors International Sales Ltd (a wholly owned subsidiary of GM Corp.) in the Cayman Islands. 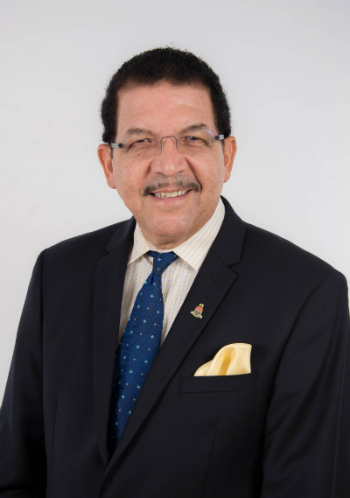 Mr. Ebanks is active in the civic and political affairs of his Island home and is also a member of the Grand Cayman Toastmasters Club Grand Cayman (#2686) where he holds the rank of Competent Communicator (“CC”). He enjoys reading a wide variety of books and is an avid tennis player and enjoys gardening as a hobby. Shavana Shamieka Smith is a Marketer with experience in Social Media Management, Event Planning and Promotions. A huge believer in Entrepreneurship, Shavana supports small businesses, artists and aspiring entrepreneurs to promote themselves to the world of opportunities. 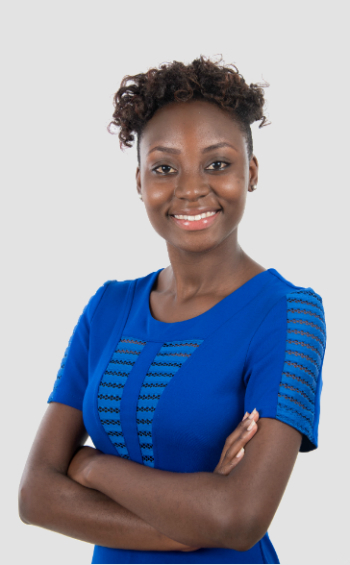 Shavana holds a Bachelor’s degree in Business Administration with a concentration in Marketing from the University of Technology, Jamaica. She is no stranger to Digital Marketing (Social Media Management) and Event Planning as she spent her time as a Social Media Manager for multiple accounts and Marketing and Promotions Officer for a radio station in Jamaica. She is small in stature but has a big heart, loves people and her creativity is ever flowing. She spends her time researching and learning more about the Digital Marketing world and the Arts as she enjoys creating things. "Colourful" is the only word fitting to describe such vivacious personality as she is known for brightening up the room and as the sunshine that lits up dark situations. She strongly believes in this quote by Poh Yu King – ‘If I can Dream I can Act. And If I can Act I can Become’. 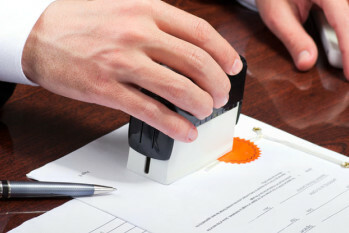 Provision of Notary Public services for authenticating and signatures on official documents; inclusive of Passport Application or Renewal forms; and other legal documents. We have knowledge and experience in making applications for your Permanent Residency and would be honored to act for you. We can apply for your permanent residency. We also provide Property Valuations/ Appraisals, Bank Mortgage loans/ documents review, Permanent Residency Application Appeals, UK Passport Applications/ Renewals, USA. 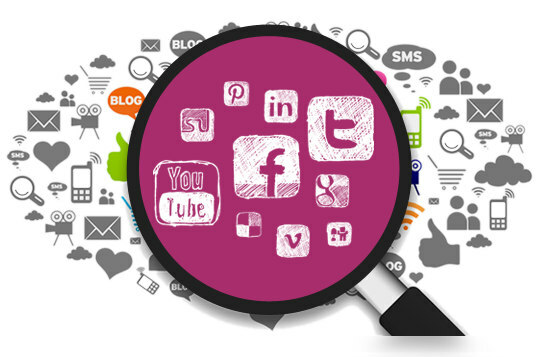 We assist clients to have an online presence by creating and maintaining their social media accounts. 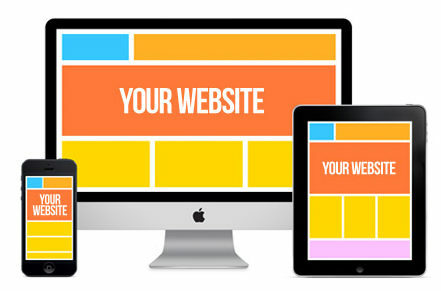 We assist clients to create and maintain their websites with an aim of creating more leads and connect with their customers online. 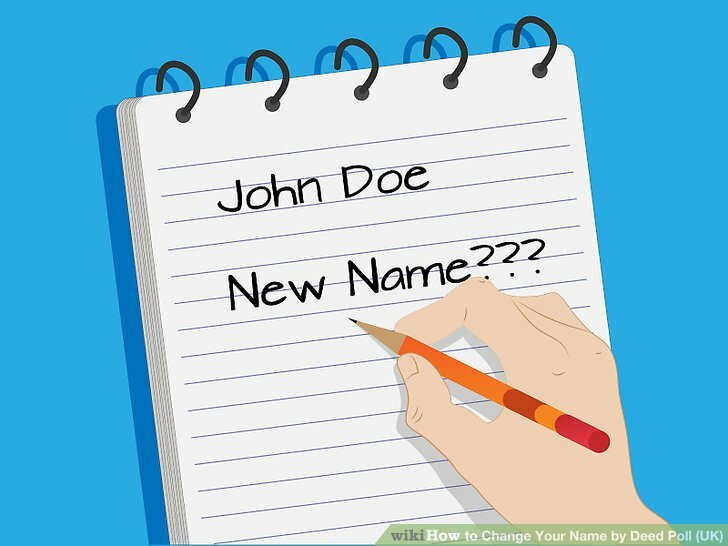 We can handle all of your legal requirements to change your name (inclusive for a new passport or other treatments). 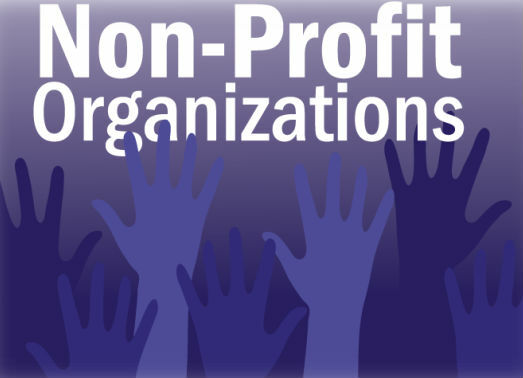 We assist clients to register their Non Profit Organisation's with an aim of connecting with their customers online. I used the services of my good friend Mr. George R Ebanks of “George Ebanks Consultancy & Bookkeeping” when my back was “up-against-the wall!”…and to my amazement, Mr. George delivered positive results. He is very professional. I highly recommend him to anyone seeking great service!”. 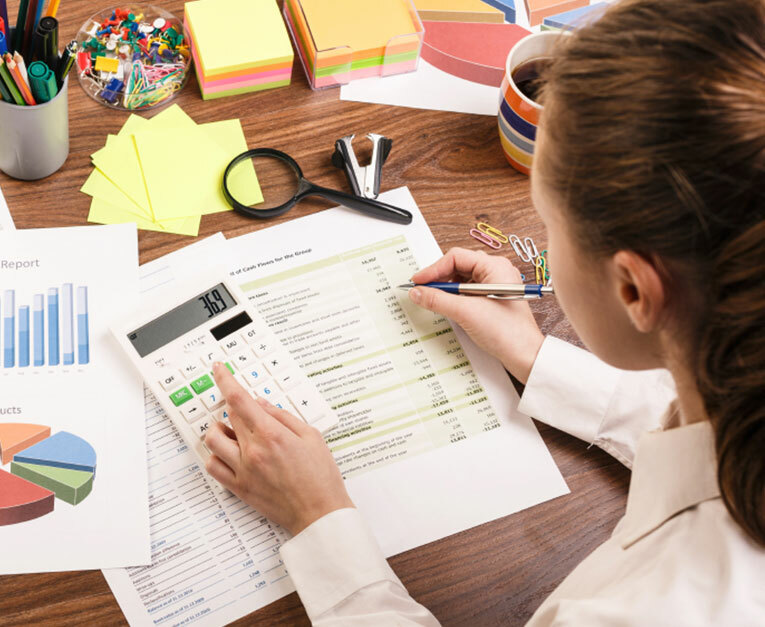 My company has used the services of Mr. George R Ebanks via his consulting services company – George Ebanks Consultancy & Bookkeeping- on numerous occasions. I find Mr.Ebanks to be very knowledgeable in his areas of expertise and he is able to deliver on his promises. I can highly recommend him as a “no nonsense” person who can get the job done!. 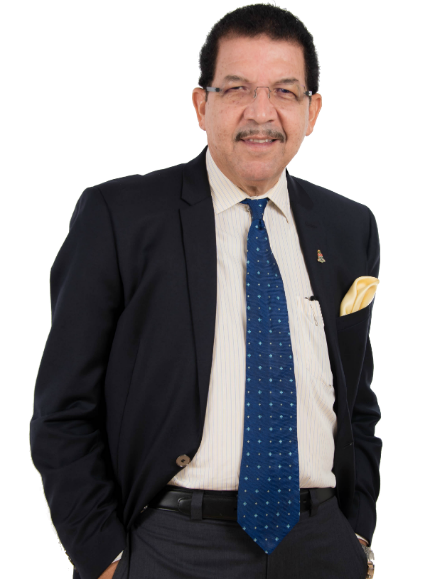 My company has utilized the services of Mr. George R. Ebanks via his consultancy services company “George Ebanks Consultancy & Bookkeeping” to do various HR projects; including a Sect. 26 filing with the Labour Tribunal. This project was delivered with positive results and on a timely basis. We recommend his services highly! We have utilized the services of George Ebanks Consultancy and Bookkeeping to do various Human Resources work for my company; including immigration and work permits and other technical matters dealing with the Labour Law (2011 Rev.) and the Immigration Law and its regulations. Our company has utilized the services of Mr. George R. Ebanks via his consultancy services company “George Ebanks Consultancy & Bookkeeping” to do various Human Resources work for my company. The work entailed dealing with confidential matters as well as technical areas relative to the securing of needed work permits to ensure the smooth running of my business. I have used the services of Mr. George R Ebanks of George Ebanks Consulting and Bookkeeping to incorporate my local Cayman Islands company and to file applications for various Trade & Business Licenses that I required. He not only delivered on time but overcame some bureaucratic delays and “red tape” to get the Job done on time. 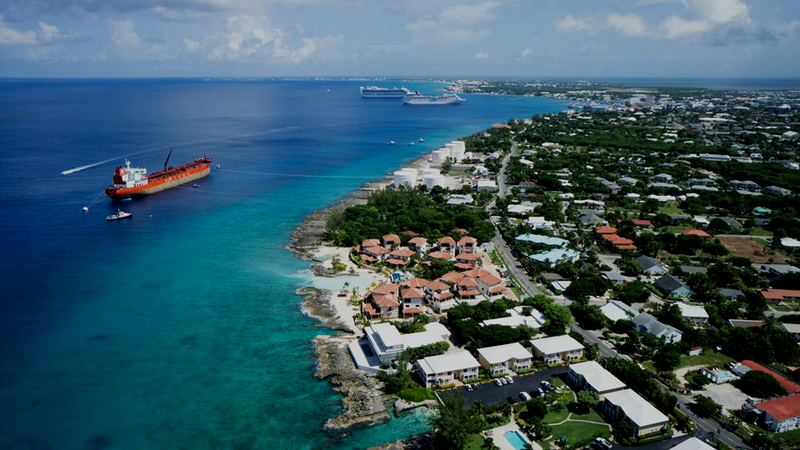 Mr. Ebanks is a Notary Public in the Cayman Islands and speaks Spanish as a second language. George R Ebanks is a problem solver! I have used his Consulting service company in the past and I am 100 & satisfied. I can state without a doubt that “George knows his Thing! - Drafting clear and concise cover letters to accompany work permit applications for effective processing by the relevant work permit board. - Liaison with Immigration Dept. and/ or Work Permit Boards to ensure follow up on documents filed. 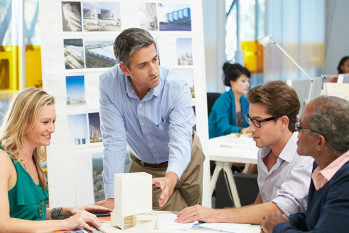 - Completion of Business Staffing Plan submission for companies who qualify. - Creation of an atmosphere of co-operation with Immigration Dept. to ensure efficient processing of Work Permit[s] application[s] and their ultimate approval. - Establishing internal systems which can alert the company of upcoming work permit expiry dates thereby ensuring timely renewals thereof. - Attending to payroll services for Companies (eg:- cheque writing for workers; doing payroll payment slips to reflect all deductions for health insurance and or Pensions or any other deduction as per owner’s directions) and presenting documents to owner[s] / Director[s] for signature. - Submission of Health Insurance and Pension payments for staff to relevant agencies after approval by owner[s]/ Director[s]. - Ensure proper records and files are kept and maintained in a satisfactory manner. -Posting to General Ledger and Sub-Ledgers. 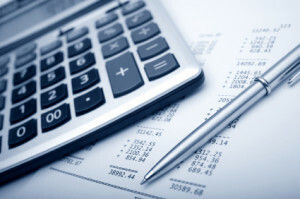 - Preparation of Books of Accounts for presentation to Owners or Directors. - Presenting reports to other stakeholders (oral presentations if required). - Preparation of reports to Company bankers’ which reflect the affairs and other financial positions of the Company. - Assisting with preparation of reports/ requests to Company Banker’s for special projects (eg:- Overdraft requests; special financing for new projects etc..). - Review of Internal procedures within an organization; inclusive of segregation of duties and implementation of effective counter-measures to negate undue actions by staff (eg:- theft or other unlawful activities). - Review of Cash Flows of a company to detect loss of revenue. - Analysis of Financial affairs of a company to better advise company owners/ Directors of possible future company trends or ultimate outcomes. - Attending to annual filing of Corporate Annual Returns to the General Registry with the appropriate filing fees attached. - Preparation of other reports and or documents; inclusive of close liaison with company attorneys or other stakeholders for ultimate review and signatures by the company Directors/ Shareholders as required. 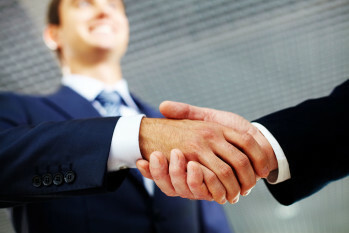 - Attending to other corporate matters which may be delegated to me by the owners/ directors of the Company. 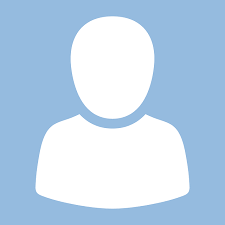 - General correspondence – working with Company Owner[s] to better understand their business needs and attending to the effective drafting of general correspondence to concerned parties on behalf of Company/ Owners for their ultimate signature[s]. - We have knowledge and experience in making applications for your Permanent Residency and would be honored to act for you. - We can apply for your permanent residency applications for all categories allowed under the Immigration Law. 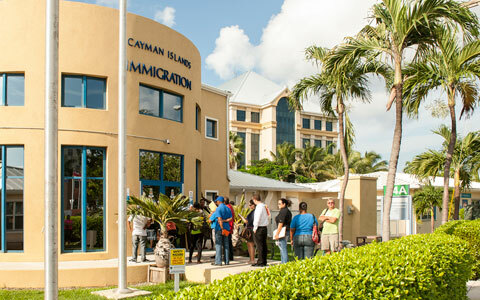 - We can apply for your Cayman Status and Passport and attend to your naturalization applications under the powers of the Immigration Law. - We can attend to your applications for a Trade & Business License; either as a sole trader or by a corporate entity under the powers of the Companies Law (2013 Rev.) and or the Trade & Business License Law. We also provide Property Valuations/ Appraisals, Bank Mortgage loans/ documents review, Permanent Residency Application Appeals, UK Passport Applications/ Renewals, USA VISA/ WAIVER Applications, Commercial Debt Collection, Repossessions and Demand Service Notices, Last Will and Testaments / Trusts are among some of our other services offered. UK Passport Applications/ Renewals - Able to Apply for UK Passports and any renewals thereof for qualified persons. USA VISA/WAIVER Applications - Able to Apply for USA Visa/and or USA Waiver applications. Property Valuations/Appraisals - Working with a reputable and established property valuator; JEC Property Consultants Ltd (Chartered Quantity Surveyors) to offer property valuations at a discounted price to clients. Repossessions and Demand Service - Working with my client’s consent, to serve Demand Payment Notices on customer’s and proceed to actual Repossession on behalf of my client company if necessary.